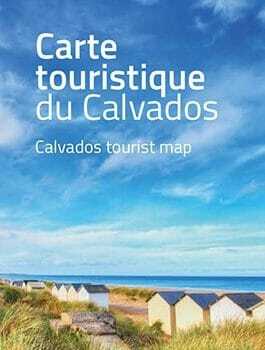 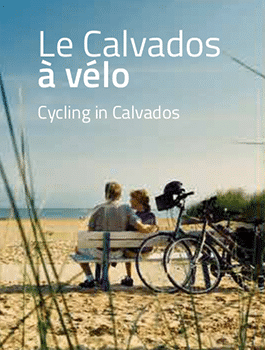 Organise your travels and come and discover Calvados by group. 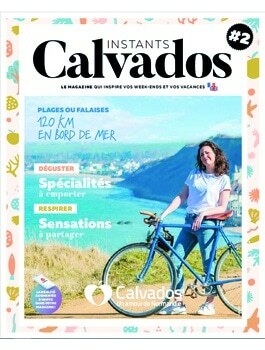 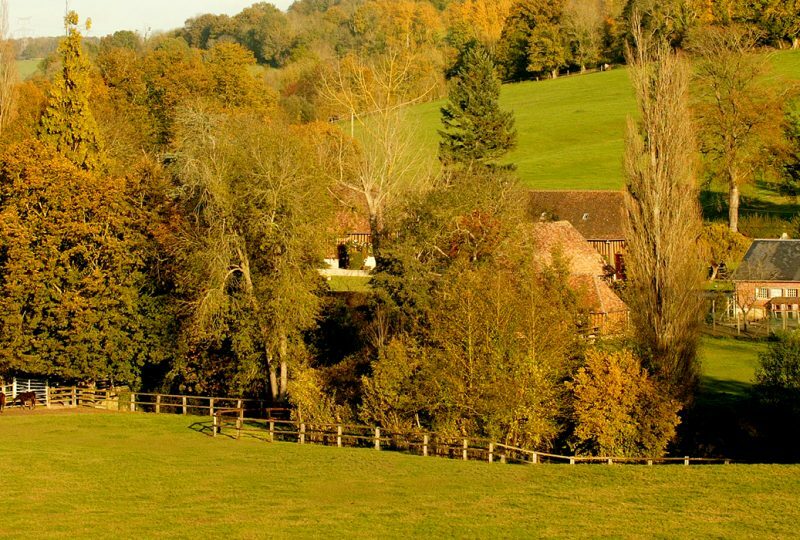 If you still think Calvados is 'just' a land of cows and apples, then it's time you took a closer look! 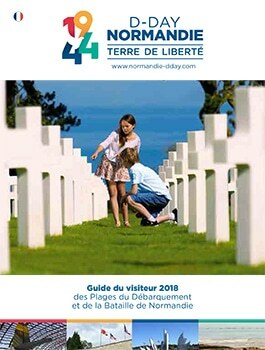 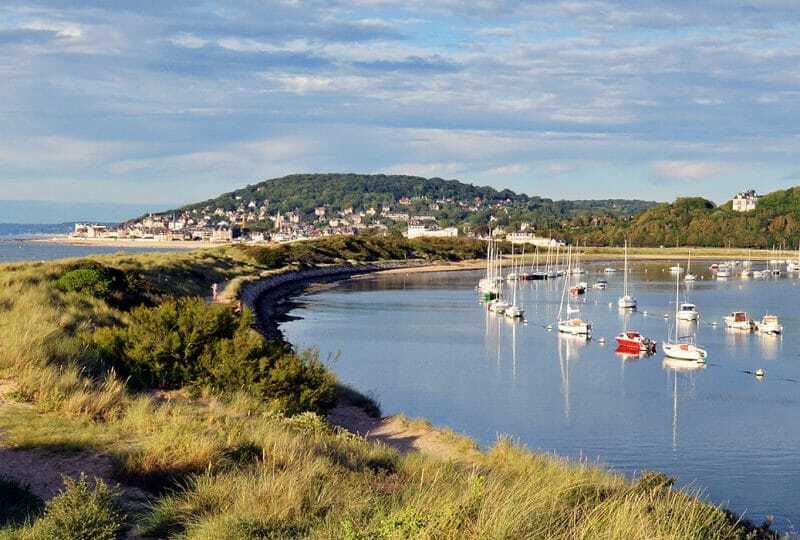 This visitor's guide is devoted to a major page in 20th century, the D-Day Landings on the 6th of June 1944 and the Battle of Normandy.